Okay. You’ve started your website and now what? You didn’t create your website so no one can find it. Now you need to come up with some good ways to get website visitors. But how do you do that? People often create a fantastic website but struggle with getting the visitors. You need traffic in order to increase sales and get customers. 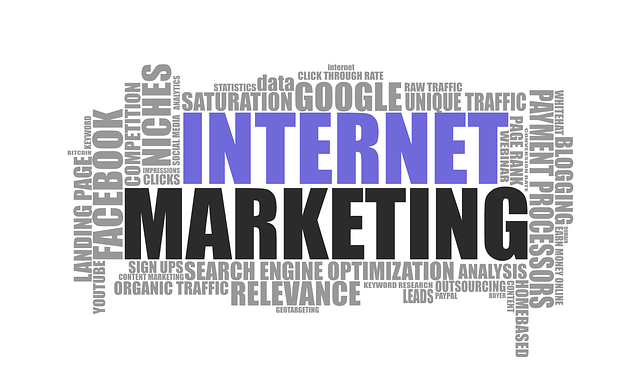 Therefore, in this article, we’ll be listing 6 Ways You can Market Your Website on. SEO is the key to gaining organic visitors from the search engines. This includes Keyword research, on-page optimization, architecture fixes, user experience optimization, etc. By working with SEO, you make sure that it is your website that comes up at the top when someone searches for something that your website can provide. Social media is a great marketing tool- even for your website. And most of all, it’s affordable. Find out where your audience is and create a strong presence on those networks. This includes having a strong, optimized profile and sharing useful content from your website, as well as relevant content from industry influencers. Don’t forget to have your website link in the bio as well. With Instagram’s Insights feature, you can see how many websites clicks you get through your Instagram page. 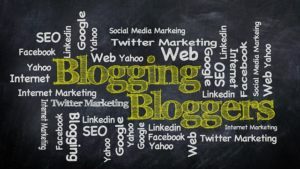 By writing blog posts on your website, you can increase your website visitors dramatically since you while doing so, increase the search words which you can find your website through. 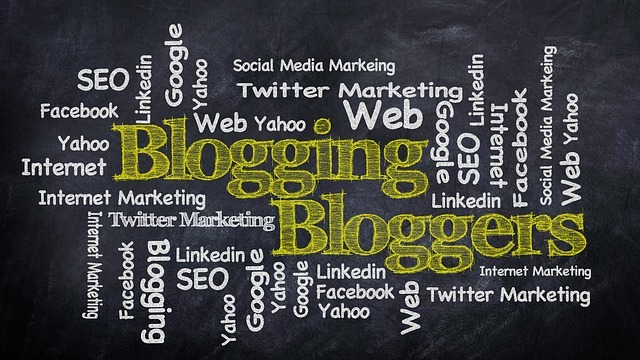 Guest blogging is basically you blogging for other websites. By doing so, you can at the end of your article/blog post link back to your website. This both gets clicks to your website and also increases the authority of your website since a website that has a higher authority than yours has your link on it. Find relevant industry publications that will accept your authoritative content. In this case, you’ll want to provide content that is not on your site. When guest blogging, just make sure the website you are blogging on has a similar niche as yours since this will generate a better result. PPC, or Pay Per Click Advertising is an online advertising method used on Search Engines and Websites across the internet where an advertiser is charged only when their ad is clicked on. PPC is designed to help businesses drive quality, targeted traffic to their Website in a cost-effective manner. If you have a marketing budget, this is undoubtedly one of the best ways to drive website traffic on. The reason PPC (Pay per click) is so great is for of two reasons. 1- You only pay for the clicks to your website, nothing else. 2- The traffic that is generated through PPC is very targeted since you are the one deciding the keywords the ad is going to target, meaning that PPC traffic is often converting traffic. 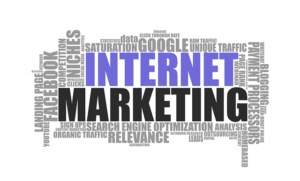 This is, in my opinion, the best way of the 6 Ways You can Market Your Website on. If not, one of the best. Backlinks are incoming links from other websites to your website. Backlinks help drive traffic to your website for two reasons. Firstly, someone clicking the backlink and secondly, the rank of your website. Backlinks have an impact on the ranking of your website on a search engine results page, which means that with the help of high-quality backlinks, you can get your website to rank higher in search engines, leading to more visitors. NextWhat Will The Social Media Trends In 2017 Be Like?